When it comes to chatbot building MobileMonkey (Link is a Live Chatbot) doesn’t monkey around with features. 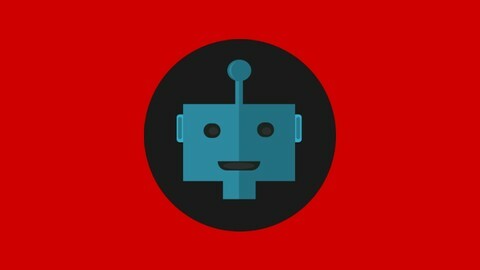 This powerful Chatbot Building App has plenty of them and it’s easy to use by pretty much anyone. You don’t have to be a programmer to build a chatbot with MobileMonkey. In fact, it’s a lot like creating a webpage and adding elements know as widgets to the page to create your perfect Facebook Messenger Chatbot. If you aren’t familiar with Chatbots and you have a Facebook Page you need to drop everything and continue reading. 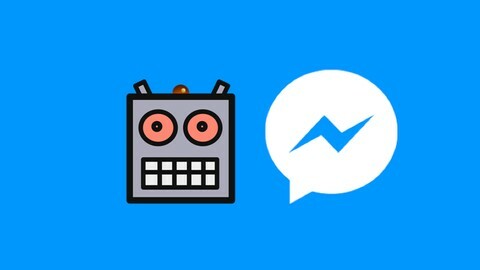 The chatbots are coming and you want to make sure your Facebook Page has a chatbot connected to Messenger. Keep in mind that Facebook Messenger is actively used by 1.2 billion humans worldwide each month. If you are not using chatbots you are leaving money on the table and leaving your current and potential customers hanging. Now you could automate your page with the basics that Facebook gives you under Page Settings. 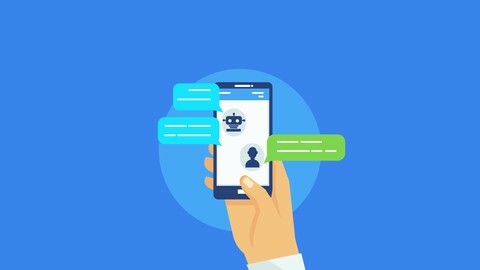 But when you connect MobileMonkey to your page you get a powerful chatbot marketing tool. It’s easy to build a basic Chatbot in about 15 minutes or less. But I personally recommend that you spend some time before you start building and layout how you want your bot to work. There are studies that show that consumers are more likely to purchase from businesses that use chatbots. Statistics show that 1.2 Billion actively use Facebook Messenger on their mobile devices each month. That’s some serious reach for any business! You don’t have to be a big business to have success with chatbots and MobilleMonkey makes it that much easier. Here are 5 reasons to consider a chatbot for your business small or large. Chatbots can help you quality potential customers by asking specific questions related to your business. Gain new users when they comment on your Facebook page posts. 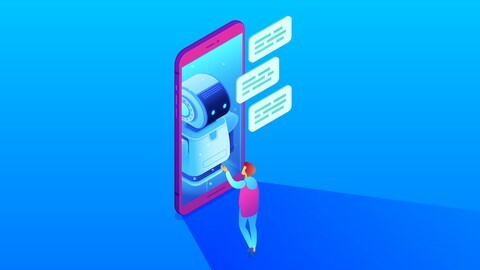 Chatbots can connect to your email marketing app and help you add more subscribers. Provide 24/7 customer support via your website with Facebook Customer Chat plugin. Chatbots on Facebook have been shown to increase sales. 1.2 Billion active Facebook Messenger users Worldwide. 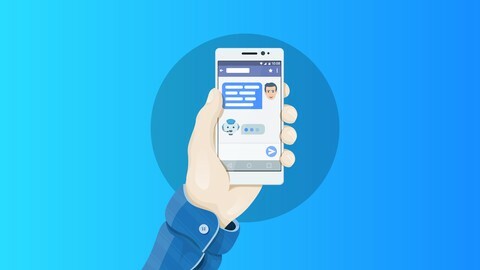 As mentioned above MobileMonkey is easy to start building your chatbot. Here are a few of the powerful features you can expect when creating your chatbots. Triggers – What do they do? Triggers are words or phrases that one might enter when interacting with your chatbot. It’s like Artifical Intelligence and lets the bot know what to respond with or which “Page” in the bot the should be sent to. Promoter – This feature gives you the ability to link to specific pages of your chatbot for marketing purposes, add a special Facebook Customer Chat widget to your website to allow a customer or potential customer engagement 24/7. Plus the last one with is a plugin that adds a checkbox to your website. When checked by the user they are giving you permission to allow the chatbot to engage with them. The last 2 add code to your website or if you are using WordPress there are WordPress Plugins that are available. Connections – Connections just launched and allows you to connect your MobileMonkey chatbot to Zapier and then to 100’s of other apps. I use it to connect Zapier to my ConvertKit account so I can add users of my Chatbots to my email list. MobileMonkey makes it easy with just 3 Pricing Plans to choose from including a Free Plan. The MobileMonkey Free Plan allows you to deploy 1 chatbot at a time, store and connect with 100 users and is MobileMonkey branded like the image above and to the right. It’s easy to get MobileMonkey. What do you need to get MobileMonkey? You just need a Facebook account and you should have a Facebook Page for your business. However, you can create one if you don’t have one already. Just click the Sign Up For Free button below to get started and you’ll have your first chatbot working in less than 15 minutes. Click Sign Up For Free Above To Get Started! I have a course on MobileMonkey coming out soon that will show you how to use MobileMonkey, give you examples of real-time bots, talk about chatbot marketing, and show you Chatbot directories and more. Would you like to be notified when the course launches? The 1st 10 to signup through the link before launch will receive free access to enroll in the course when it’s ready. 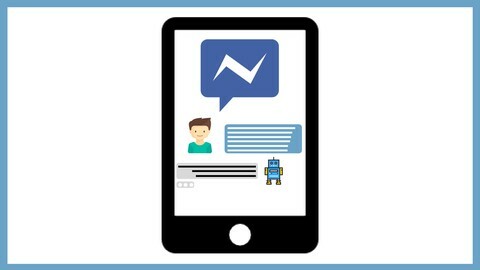 Tagged Chatbot Marketing, Facebook Marketing, Facebook Messenger. What would you like to know? If you have specific questions about MobileMonkey I’d be happy to connect you with one of their sales team members.